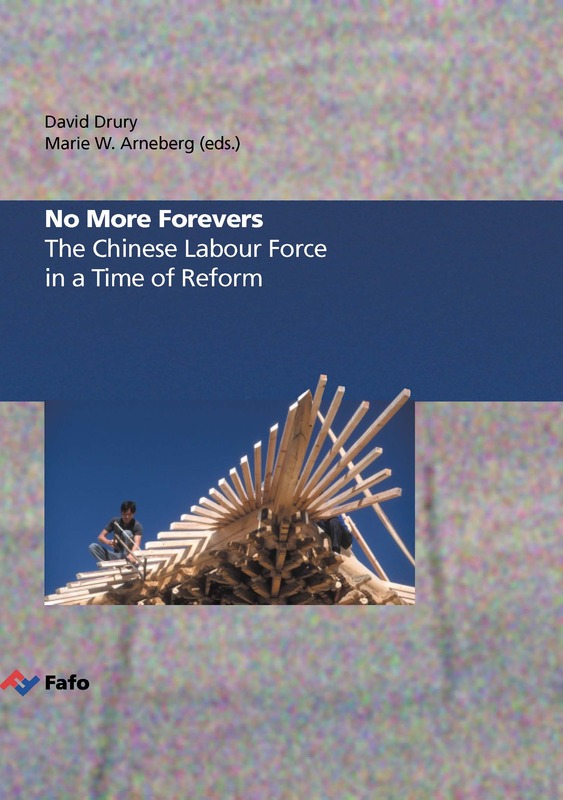 No more forevers captures the dramatic period in the lives of Chinese workers as they have had to come to grips with restructuring, changes in the responsibilities of the state owned enterprises and the growth of a marketised economy with new relations between workers and management. This book report is a result of a co-operation between the National Evaluation Center for Science and Technology in Beijing, and Fafo Institute for Applied International Studies in Oslo. The book contains the result from the first survey conducted jointly by the two institutions: The Survey of Occupational Mobility and Migration (SOMM). The survey was designed to investigate to key processes in the shaping of the labour market of the Chinese cities at the turn of the century: the migration of workers from the country side into the cities, the restructuring of the public sector, the growth of the private sector and the changes in inequality and social stratification. These topics were pursued by surveys in three cities, representing different stages or adaptations to the restructuring of the economy. A report in Chinese is available from the National Research Center for Science and Technology for Developement in Beijing.